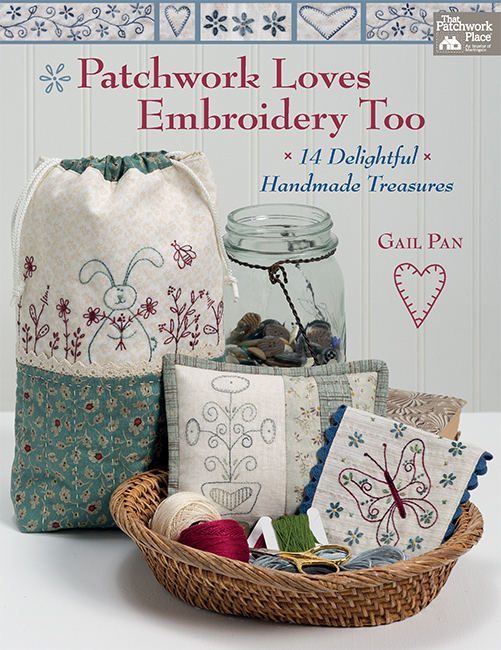 Best-selling author Gail Pan returns with a new collection of designs that are a dream to embroider and a delight to admire! 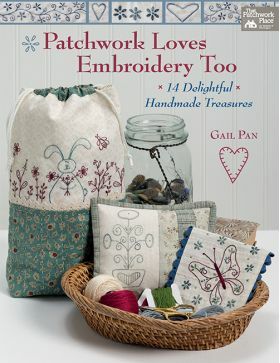 Inspired by Gail's daily walks, an abundance of sweet motifs includes bees and bunnies, houses and hearts, and her signature bird, leaf, and vine stitcheries. New to embroidery? 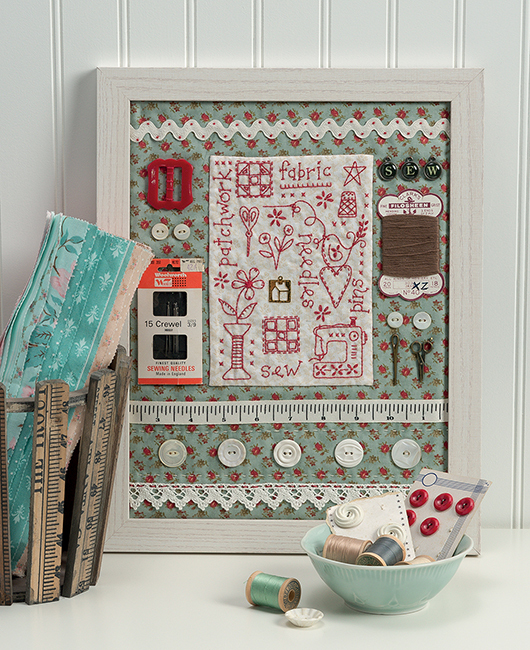 Learn just eight simple stitches to create any project in the book. 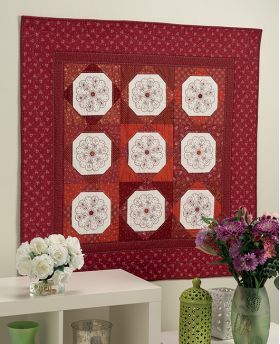 Choose from a pillow, pouch, pincushion, and tote, plus wall hangings, table toppers, and sewing-related items. 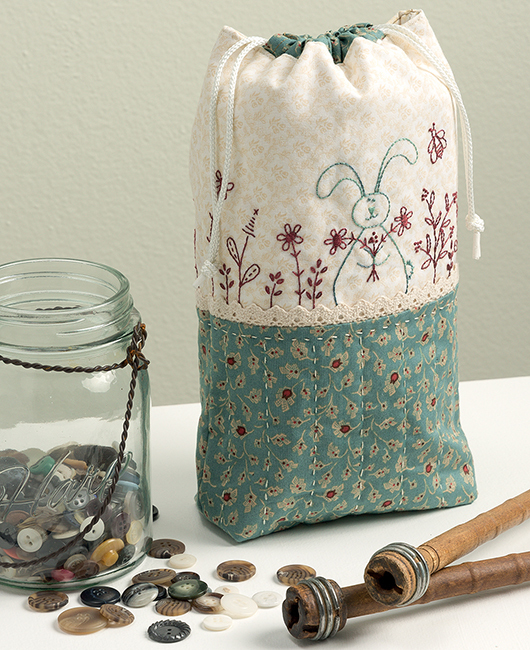 Enjoy your finished projects at home or give them as gifts--you'll want to make them all!